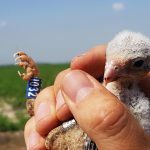 The breeding range of the lesser kestrel (Falco naumanni) in the central-eastern Mediterranean area is shifting northwards due to climate change. 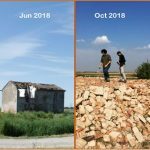 LIFE FALKON is fostering resilience by improving the conservation status of the population at the north-eastern edge of its breeding range in Italy and Greece. 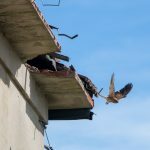 The project will provide increased nesting opportunities, including nest boxes and towers, promote favourable rural development and building renovation practices, and establish a network of conservationists focused on populations crucial for the species’ northward breeding expansion. 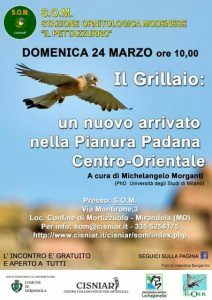 [post_content] => The entire Sunday Morning will be dedicated to the presentation of LIFE FALKON! 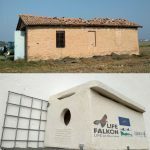 [post_content] => On 12th February 2019, the 1st Monitoring visit will be held for the LIFE FALKON Project at TECLA’s premises in Rome. 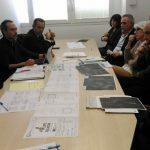 The visit will be structured in two sessions, with the representative of the NEEMO external Team, Mrs. Chiara SPOTORNO, assessing both the Project technical and financial progress and the administrative documentation produced by the consortium. All partners will attend the meeting. 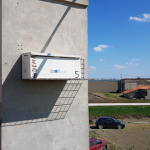 [post_content] => Friday 12th October 2018 the Association TECLA, as Coordinating Beneficiary, led the kick off meeting of the LIFE FALKON Project, held in Ozzano dell'Emilia (Bologna) at the premises of ISPRA. 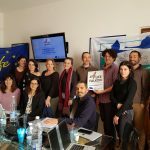 The event was the occasion to appoint formally the project Steering Committee and to provide the partners (ISPRA, UNIMI, HOS, ALDA) with technical and financial guidelines, as well as to discuss technical issues on project actions and planning. 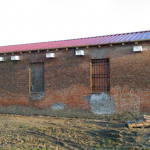 The project road map and communication plan were also approved. 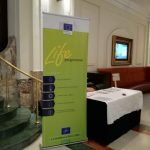 [post_content] => The LIFE FALKON Project has attended the Kick-Off Meeting for NAT and GIE LIFE17 projects on 8 and 9 November 2018 in Brussels. The aim of the meeting, organized by the European Commission, Executive Agency for Small and Medium-sized Enterprises (EASME), was to provide the beneficiaires with an overview of the relevant policy topics, the LIFE Programme rules, the interaction with EASME and the role of the external monitoring team in project implementation. Financial and technical issues, as well as project reporting, dissemination and communication matters, were discussed. This Kick-Off Meeting was also used as a networking platform among the participating projects sharing common priority areas. 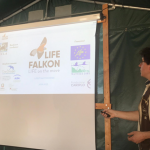 LIFE FALKON participated in Group III dedicated to Birds & Environmental Crime. 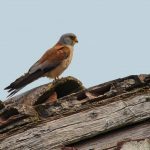 "FALKON – Fostering the breeding rAnge expansion of central-eastern Mediterranean Lesser Kestrel pOpulatioNs"
This site is part of the European Natura 2000 Network. 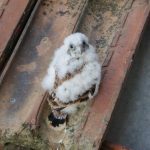 It has been designated because it hosts some of Europe's most threatened species and habitats. 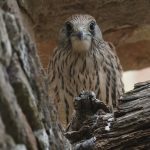 All 28 countries of the EU are working together through the Natura 2000 network to safeguard Europe's rich and diverse natural heritage for the benefit of all'.